The population of Australia is a mixed population. Aborigines migrated about 30,000 years ago from South-east Asia is now in the minority- only about 1%. Their life style is typically distinct. They have preserved their rich culture. 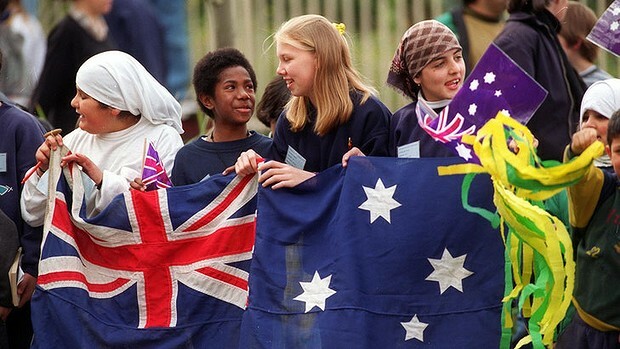 The ‘White Australia Policy’ is no more. In the recent past people from non-European nations also came as immigrants. They have highly modernized living standard. Out of total 22.5 million Australian populations, more than 92% live in cities concentrated mainly on the coasts in the south-west and south-east, including the ones in Tasmania. In this sense, Australia is the world’s most urbanized country. Australia has very wide semi-arid areas, ideal for live stock farms. 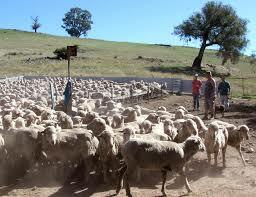 Sheep farms are important particularly in Western Australia, New South Wales, and Victoria. Several thousands of sheep are owned by a farmer, who uses motorcycles to graze the herd of sheep and the farm is so big that he uses light air-crafts to fly from one part to another. Cattle are raised in all states and territories, the semi-arid grasslands are ideal for pasturing. These livestock farms are known as ‘stations’. Australia is the largest exporter of wool. World’s 30% wool comes from here. It earns about 6% of the country’s income. The vast majority of the land is flat, dry and hot. Only about 6% is under crop and fodder cultivation. Still the country has much surplus of agro-products. Wheat is very important. It occupies nearly half of the cultivated area. It uses modern machinery and technology so the production is very high, 70% of which is exported. Paddy is grown in the irrigated area in the south and in the north. Sugarcane is cultivated especially in the coast of Queensland. Oats, barley, maize, oil seeds, tobacco, cotton, apples, grapes, pears, etc are also grown in good quantities. Australia is very rich in minerals. Silver, lead, copper, zinc, gold, uranium and coal are found here. 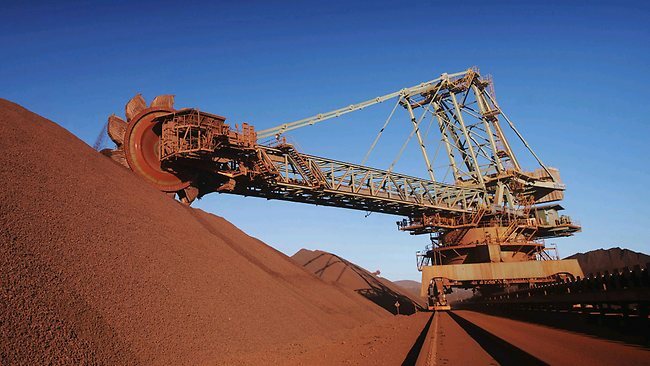 Western Australia produces more than the half a number of metallic minerals. North has many good copper mines. Iron is found everywhere, much in the west. Gold is found in very high volume in the west. Australia produces one-third of the world’s uranium, which is found in the Northern Territory and South Australia. Minerals found 40% of the country’s income. Australia has all kinds of industries. Minerals, wheat, wool, meat, dairy products, machinery, etc. are its major exports. Australia has unique plant and animal life. National Parks like the Uluru and Kakadu attract a large number of tourists. Great Barrier Reef, Sydney, Brisbane beaches, vast deserts and historic sites all allure tourists from throughout the world. The way of life of the aborigines in the interior of the country is also the matter of interest. Australia has unique plant and animal life. Australia is very rich in minerals. Western Australia produces more than the half the amount of metallic minerals. Great Barrier Reef, Sydney, Brisbane beaches, vast deserts and historic sites all allure tourists from throughout the world. Sugarcane is cultivated especially in the coast of Queensland. Write about agriculture in Australia. The population of the entire continent of Australia is equal to the population of Nepal. Why? a. Most of the land in Australia is not cultivable. b. It is a new country known to the Europeans 2000 years ago. c. The literacy percentage of Australia is 100%. 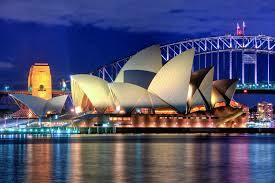 Australians are aware of the problems of large family and large population, so they plan family accordingly. d. They engage in all sorts of amenities, sports and entertainment programmes because of which they involve less in physical relationships. 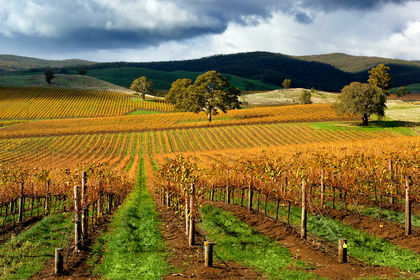 Though 6% of land is used for cultivation in Australia, the country has much surplus of agro-prducts. Why? Because the population of Australia is very small. Australia uses hi-tech machinery to cut the crops. So, productivity is increased. Because Australia imports food products from other countries. Because 6% of land is great amount of land for Australia. Which animal is mostly reared in Australia? ______ produces more than the half the amount of metallic minerals. Any Questions on 'The Socio-economic Activites of Australia '?